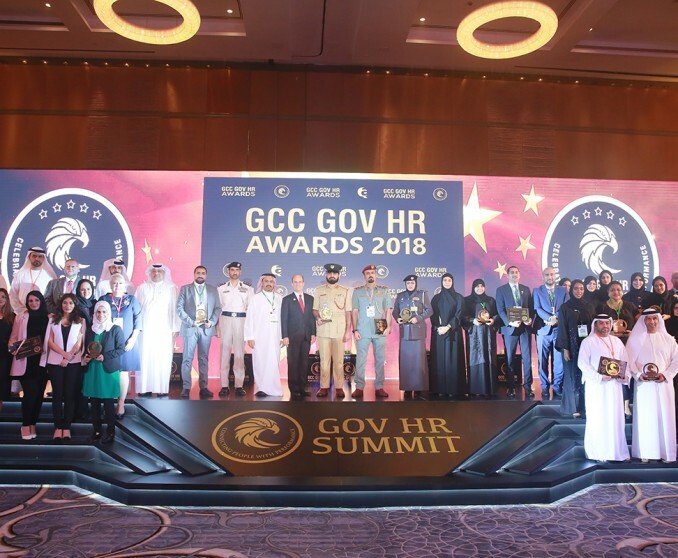 ALFAHIM Group has won the Innovation in Employee Engagement Award at the 6th Annual GOV HR Summit, which convened influential business thinkers, local and international solution providers and top HR decision makers from the government and private sectors under one roof. At the prestigious awards ceremony at Jumeirah Etihad Towers in Abu Dhabi, Mohammed Abdulla Al Fahim, ALFAHIM Group Head of Business Development, received the award that celebrates excellence, professionalism and outstanding achievements in human resource development and internal communications. Additionally, the Group implements various career development plans and leadership training programmes to enhance the capabilities of its employees to contribute to its wider business goals. In addition, regular communication and improved line of sight are maintained between the Board of Directors, management and staff members to ensure employees are aware of the group’s strategic initiatives. Furthermore, to boost employee morale and performance excellence, ALFAHIM Group routinely conducts a variety of employee engagement initiatives. To name a few, they include, staff appreciation gatherings, group-wide events, internal campaigns, diverse trainings, team-building activities and staff roadshows. Lately, the group conducted a variety of staff activities that drew the presence of Al Fahim family members including a sports tournament that saw the participation of its staff team and Al Fahim family team as well as an ‘At Your Service’ event, where in a departure from norm, the managers served their employees.